As one of the leading sources for underground House and Techno, Dekmantel has grown into more than just a production company. 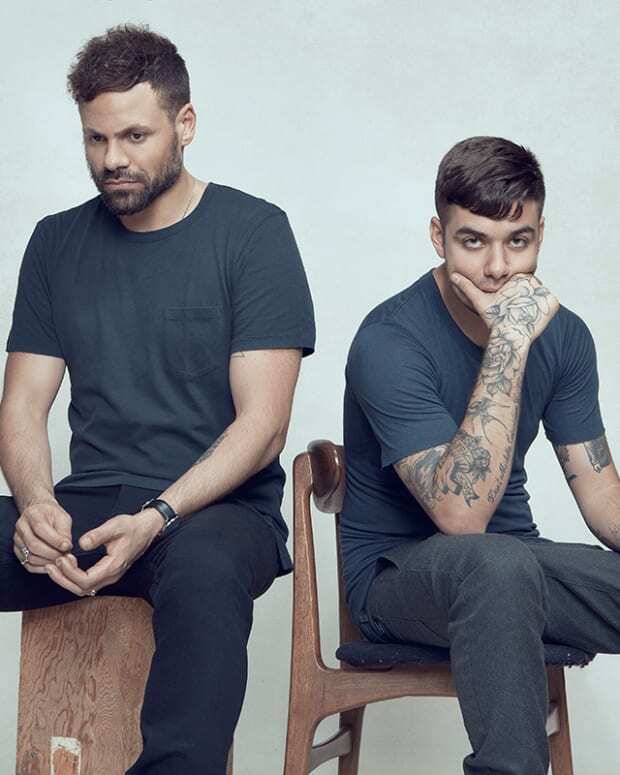 With a popular festival and record label, the brand has evolved and progressed to full-on tastemaker status where a loyal following of avid listeners are eagerly awaiting their guidance. 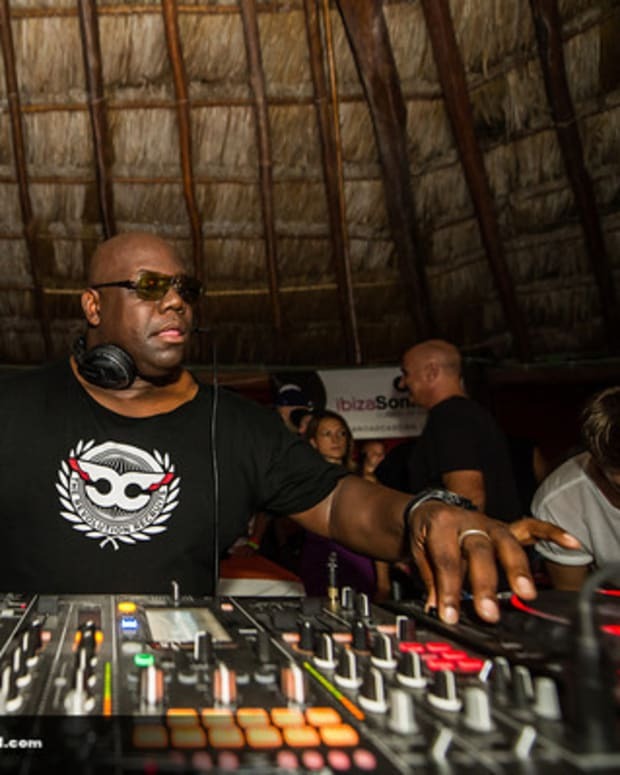 They continue to grow their ethos and their new announcement promises to give music lovers even more access to quality tracks with DJs specifically sharing their favorites. After adding the Selectors stage at the Dekmantel festival back in 2014, they&apos;re now ready to launch a brand new festival that supports the distinct art of DJing. Dekmantel&apos;s Thomas Martojo explains that the freshly minted Selectors festival follows suite with the vision of Dekmantel. "You can expect long sets from some of our favourite DJs combined with the usual Dekmantel touch on sound, production and atmosphere." Along with the festival, Dekmantel has revealed a new Selectors compilation series that allows artists to truly share their unique collection of tracks. "These are not mix CDs; every compilation will include a collection of hand-picked, unmixed tracks personally curated by the artist." Motor City Drum Ensemble will have the honor of curating the first Selectors compilation with later installments coming from Young Marco and Joy Orbison. MCDE states: "I wanted to get some of the stuff that is really, really hard to get, and make it available for younger people." 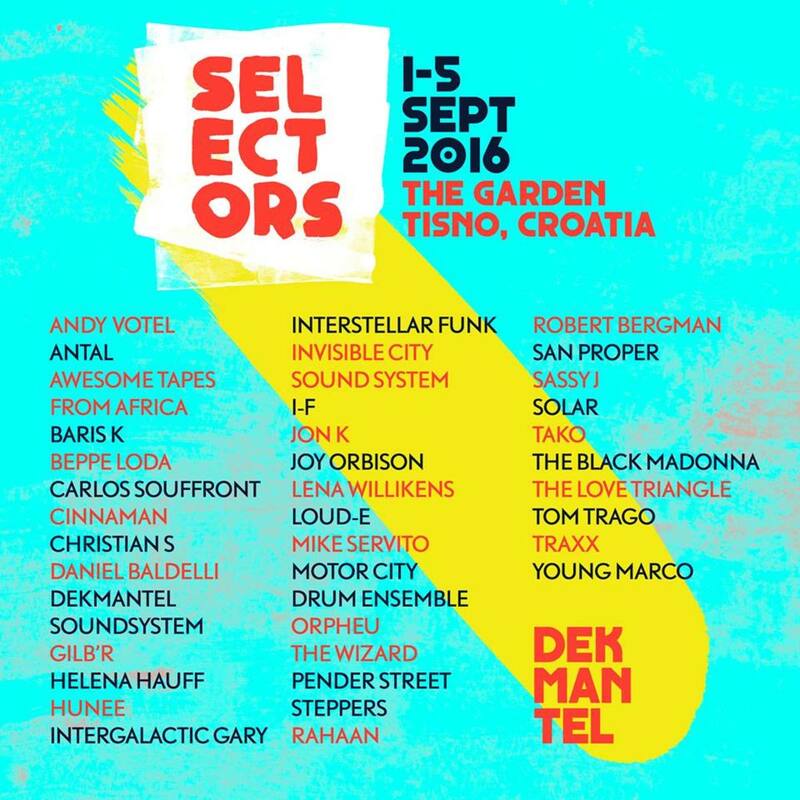 Check out the tracklist below to see what to expect from Selectors 001 and view the lineup for the first Selelctors Festival coming in September 2016. 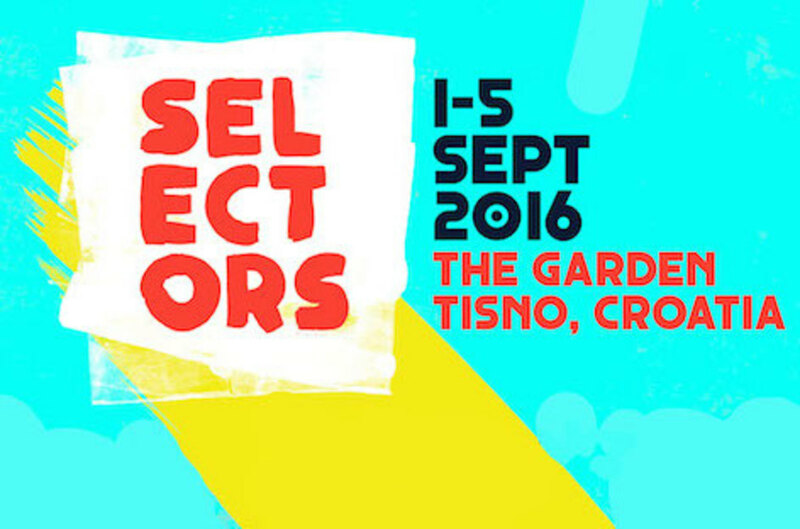 Selectors 001 is due to be released March 2016 via Dekmantel.